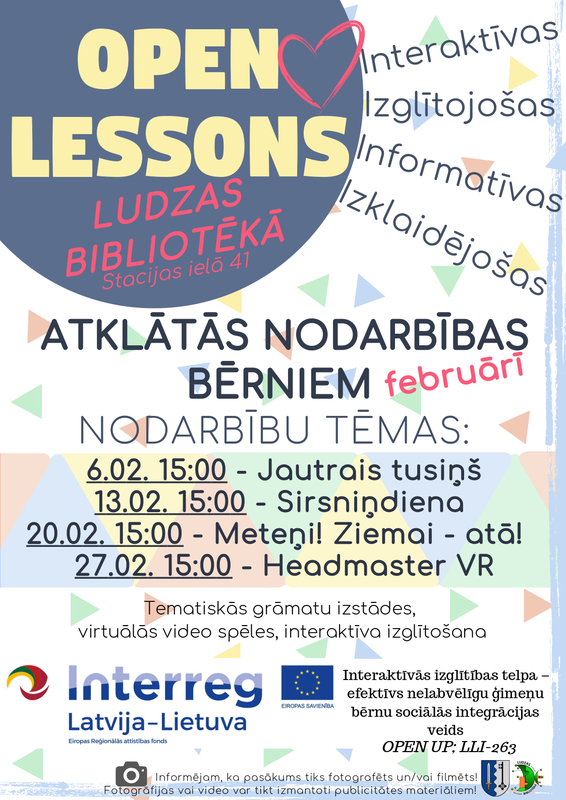 On the 27th of February 2019 at 15:00 Ludza Town Library invites all interested to an OPEN LESSON “Headmaster VR”. 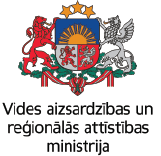 The lesson will take place on the 2nd floor of Ludza Town Library (in the Children’s Department), Stacijas Street 41, Ludza. Language of the lessons – Latvian.